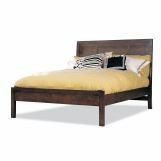 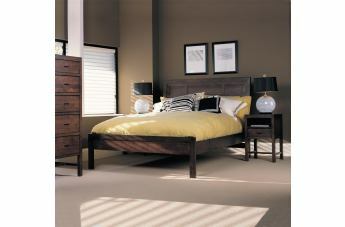 South of Market in downtown San Francisco inspires this casual contemporary solid maple bedroom collection. 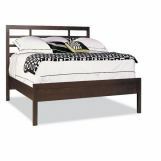 Functional, uncluttered architectural design with clean simple lines. 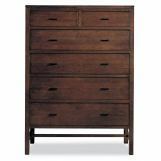 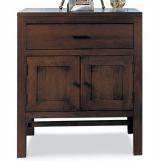 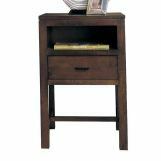 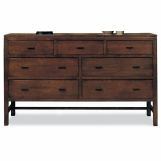 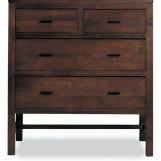 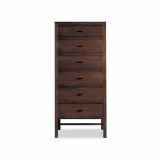 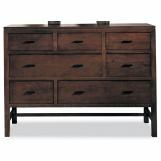 Our “floating top” detail adds lightness and interest to the tops of dressers and chest. 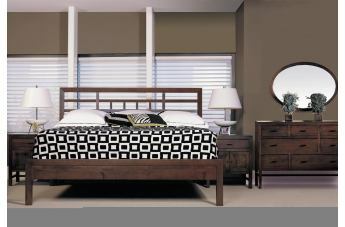 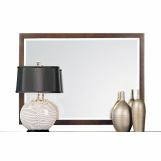 Welcome to your world of beautiful furniture…welcome to the Soma Collection.